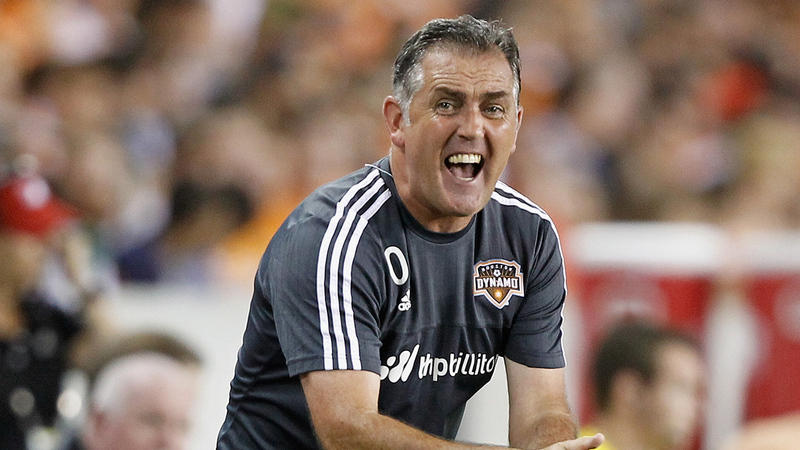 HOUSTON (KTRK) -- The Houston Dynamo and head coach Owen Coyle have agreed to part ways, effective immediately. In a statement from the Dynamo, Coyle expressed his desire to return to England and be closer to his family. He was appointed the team's second head coach in December 2014. Coyle went 14-21-11 in 46 games. "I asked Chris (Canetti) if I could speak with him today and I explained to him the challenge of being away from my family and how we all want the best for Houston Dynamo," Coyle said in a team statement. "I want to wish all members of the staff, from owner Gabriel Brener to president Chris Canetti to general manager Matt Jordan, everyone has been such a source of support, along with the players and the technical staff. I'd like to thank the Dynamo supporters, who have been outstanding. We have a brilliant club, and I have no doubt success is just around the corner."